March 24-25 saw the fifth annual Animation Dingle Festival, one of Europe's leading celebrations of the best in animation. This year's festival included exciting screenings and well as events such as an in-progress presentation for Cartoon Saloon's The Breadwinner and speakers including Dean DeBlois , Ed Hooks and Walt Disney Animation Studios VFX supervisor Kyle Odermatt. 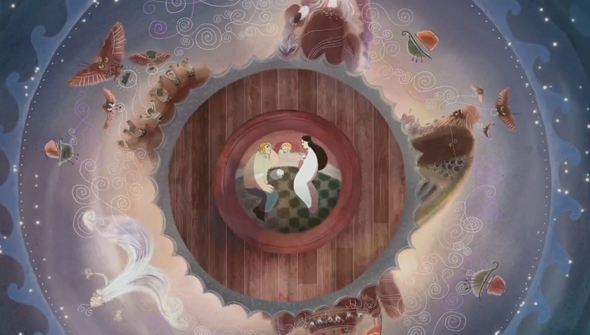 It came to a head with the second Irish Animation Awards.